Within one hour’s drive there are many historic homes open to the pubic. 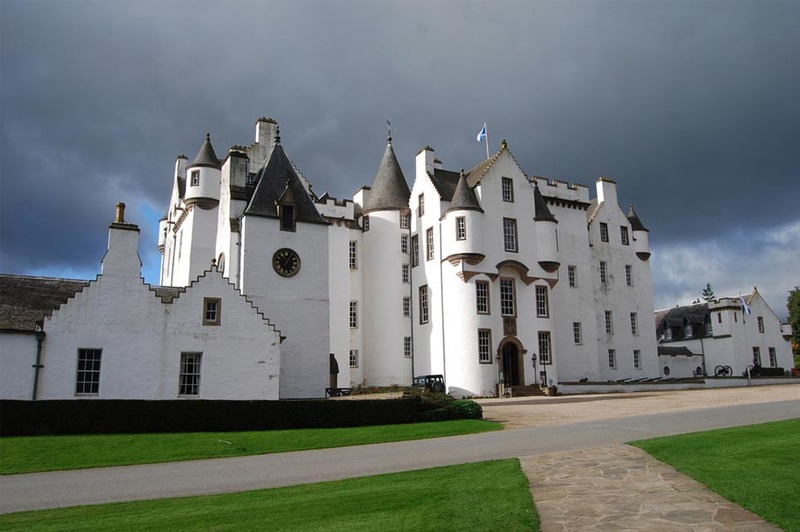 Blair Atholl, ancestral home to the Duke of Atholl and his Atholl Highlanders (the only private army in Britain and still in service) is definitely worth a visit and can be twinned with a trip to the House of Bruar, the luxury retailer often coined ‘the Harrods of the Highlands’. We also love Scone Palace, crowning place of the Sottish Kings, Glamis Castle, the childhood home of the Queen Mother and Castle Menzies, the ancestral seat of Clan Menzies. For those with an appetite for a beautiful drive through Glen Shee we thoroughly recommend a trip to Crathes Castle.